The Corps plans to create another track field for its information warriors. It continues to build its intelligence and information warfare capabilities in preparation for a looming conflict with more sophisticated adversaries. Now, Marines who specialize in psychological operations, or what the Corps now calls Military Information Support Operations, or MISO, will soon be getting a new primary job field known as 0521, Military.com reported. The new track field will allow MISO Marines to stay in their field through the rank of E-9, according to Military.com. MISO Marines use an array of tools to convey strategic messaging in support of American interests or military operations. The Corps is seeking broadcast radios to further its information warfare capabilities. 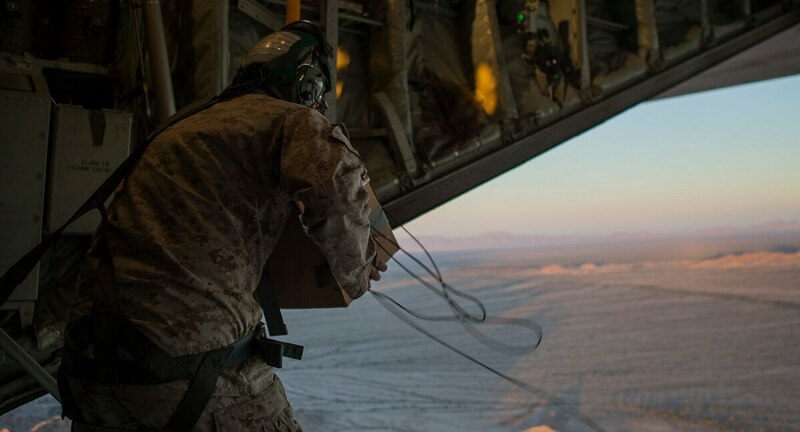 In past operations, service members specializing in PSYOP or MISO have dropped leaflets, and used bullhorns or even makeshift radio stations to distribute information to bolster U.S. operations or sway opinions of locals or opposition fighters. In the complex urban terrain that lies ahead in any future confrontation with rising actors like Russia and China, populations and key messaging will be vital to successful U.S. operations. Even ragtag militias and terror groups like ISIS have managed to exploit the information environment to coerce local populations or bolster legitimacy. To battle in this domain, the Corps has been rapidly building up its information warfare capabilities. Earlier this year the Corps created a new 1700 cyber field. And recently, new units with the Marine Expeditionary Information Group, or MIG, have been standing up, training and activating new units. Marines that fall under the MIG encompass a slew of intelligence and information warfare specialists to include cyber and MISO folks. There are three MIGs to coincide with each Marine Expeditionary Force, and the Corps intends to have a MISO company under each MIG, according to Military.com. In March and April, two brand new support battalions under the III MIG and I MIG were activated respectively. And the Corps has been busy training its information warriors to ensure it can operate at the front lines of battle with infantry and special operations troops. 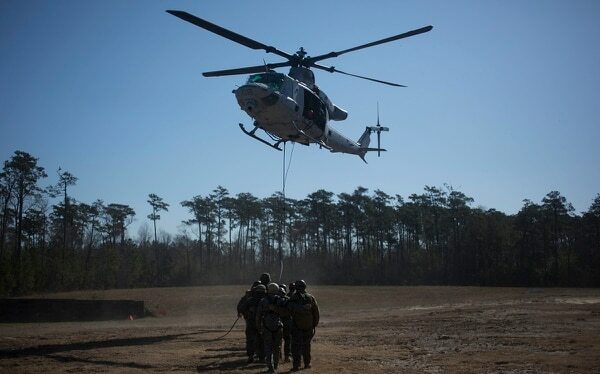 In late March, Marines with II MIG practiced advanced tactical insertion techniques known as special patrol insertion and extraction operations, or SPIE, aboard Camp Lejeune, North Carolina. Marines inserting or extracting from the battlefield by SPIE hang from a rope suspended under a helicopter. MISO isn’t new to the Corps, it’s been available as an additional or free MOS separate from a Marines’ primary career field for some time. The new track field will help professionalize the specialty while also providing opportunities for MISO Marines to grow in their field.